Nintendo has just made an amiibo-related announcement on Twitter moments ago. The company confirmed that 3 more Smash Bros. amiibo will be releasing on July 26th. 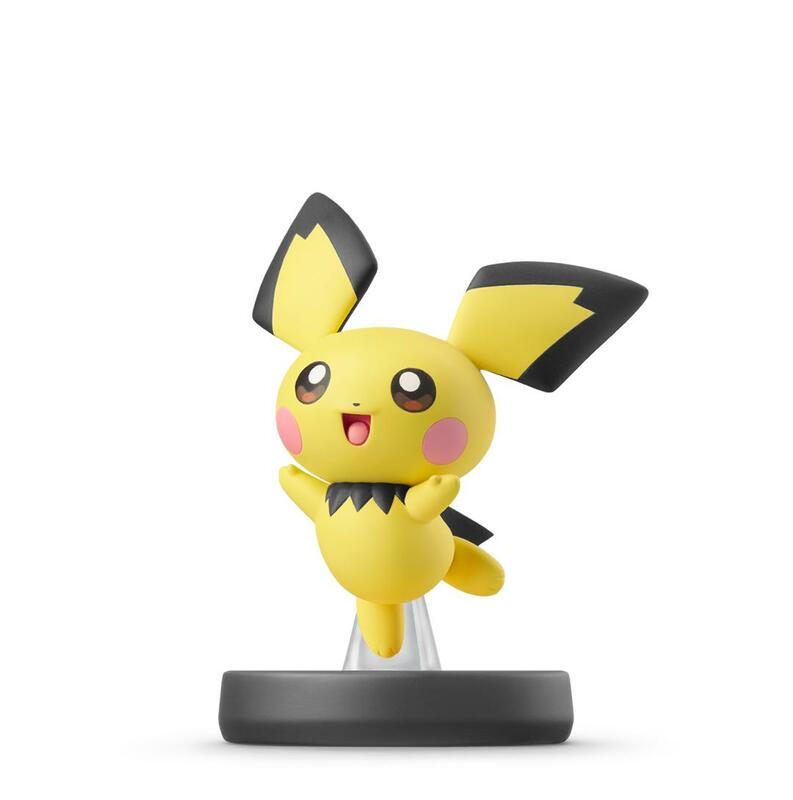 Soon, you will be able to get Pokemon Trainer, Isabelle and Pichu. We’ve included a gallery of the amiibo, as well as the official announcement tweet that Nintendo made, down below.